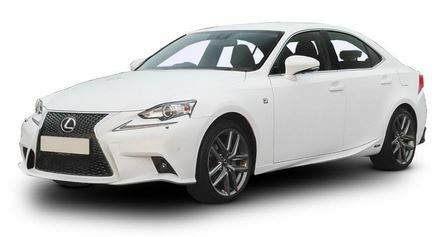 The Lexus IS has scooped Auto Express’ Driver Power survey’s top award for customer satisfaction. Skoda, which has topped the customer satisfaction charts for the last four years, has at last had to step aside for the powerful 3rd generation Lexus IS, a saloon that is notable for sharp steering, firm suspension and excellent handling. The Driver Power survey is carried out yearly by online car magazine Auto Express to determine the UK’s best cars to purchase and run. This year, 61,113 owners were polled – the most ever – with the overwhelming verdict being that Lexus’ super sleek saloon is our nation’s most desirable and reliable vehicle. Scoring a satisfaction rating of almost 94%, the new Lexus IS beat the Skoda Yeti into second place, with its stablemate, the Lexus NX coming sixth.